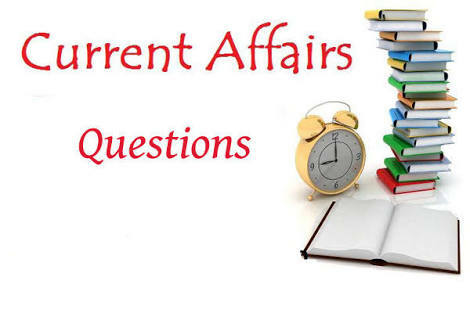 Here we are providing you 700 most expected current affairs most important question. 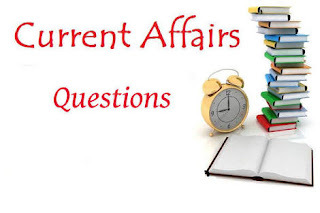 Useful for various upcoming government exam. Important for all competitive exams.